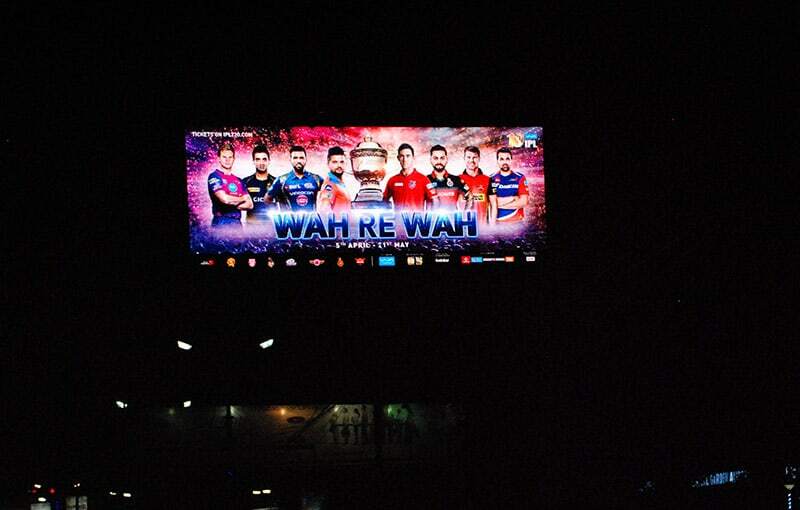 Digital OOH is still in its infancy in the country. Our aim is to maximize the opportunity that the data-driven digital medium brings. 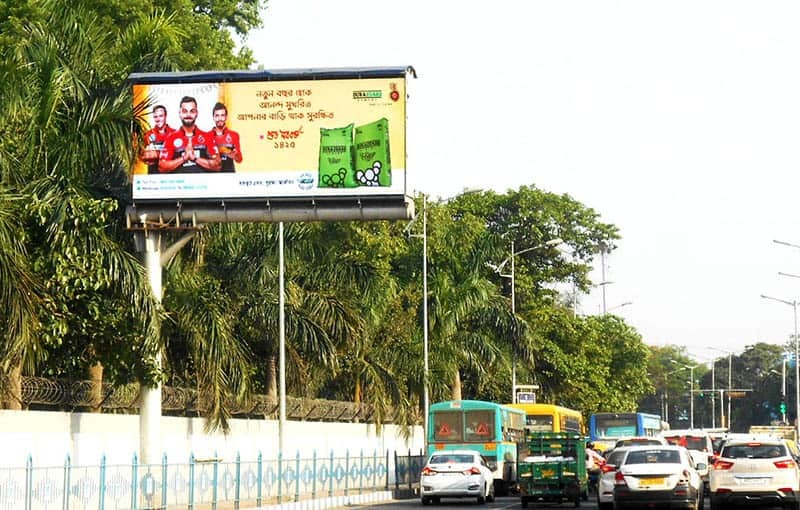 The Selvel One Group has plans to achieve its goal of driving the digital OOH in India in multiple ways. We have begun to participate in LED driven tenders and also identify existing infrastructure, which we can convert into LED/ Digital Signage’s. Our Group has plans to install high profile and unique Spectaculars at iconic locations in the cities and to establish a digital presence in the malls. 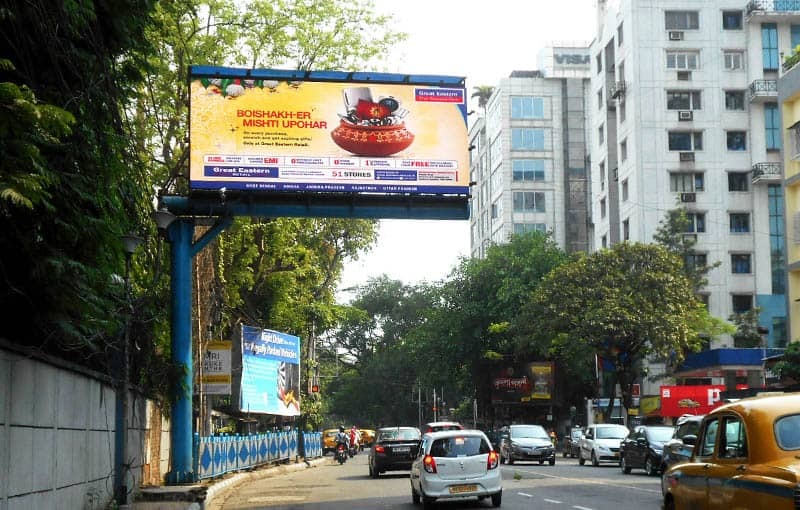 Digital OOH billboards are an economy of use. Their proper management allows six to eight different advertising messages to share the same sign face, increasing multiple advertising awareness without the labour of continually replacing vinyl sign faces and sending out a crew to pull down and replace a billboard message. 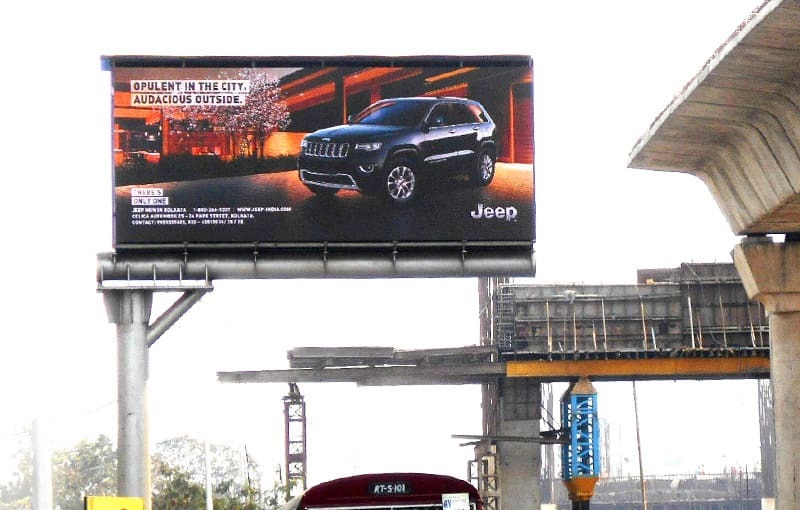 The changing images of digital OOH can raise strong visual impact and attracts maximum attention. 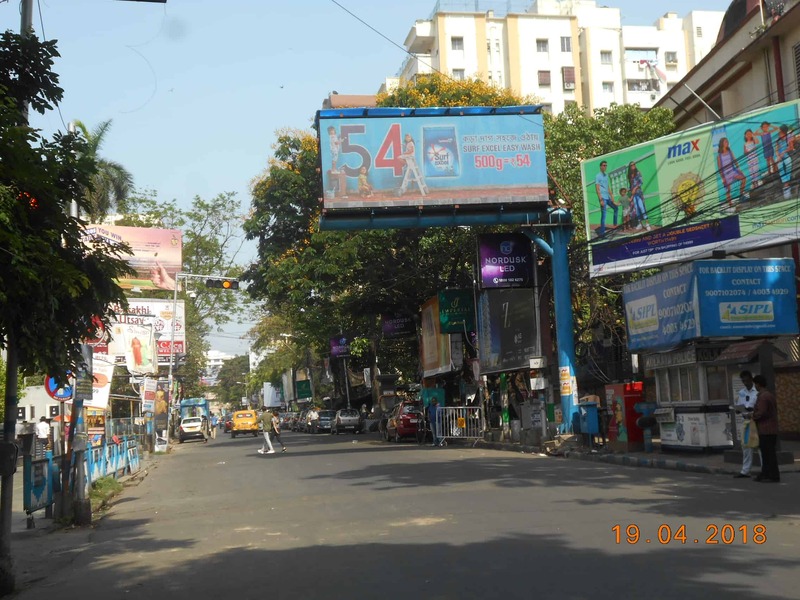 Digital OOH screen overcomes the shortcomings of billboards and neon lamp. You can change the display as often as you like, every day if need be! Advertisers can display a series of messages which can be shown every day, so different information can be transmitted to customers, further improving the audience rate of the advertisement. high definition changing images display with rich colours, strong innervations, which have a very strong impact force. 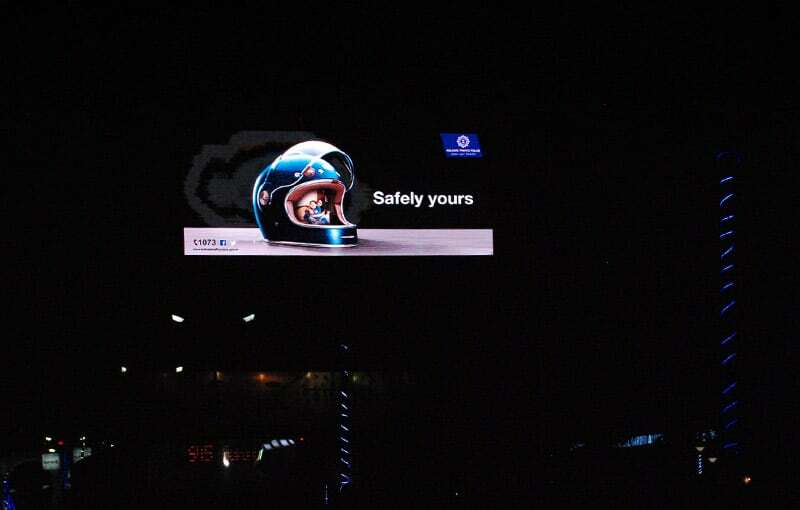 Connecting an LED billboard to the internet world makes it a DOOH medium. No production cost on turnover. Split second turnaround on simultaneous creative change across locations. Book your digital campaign now!